Transferable Skills Analysis - What in the World is That? Find out if you really have what it takes to run a creative business. 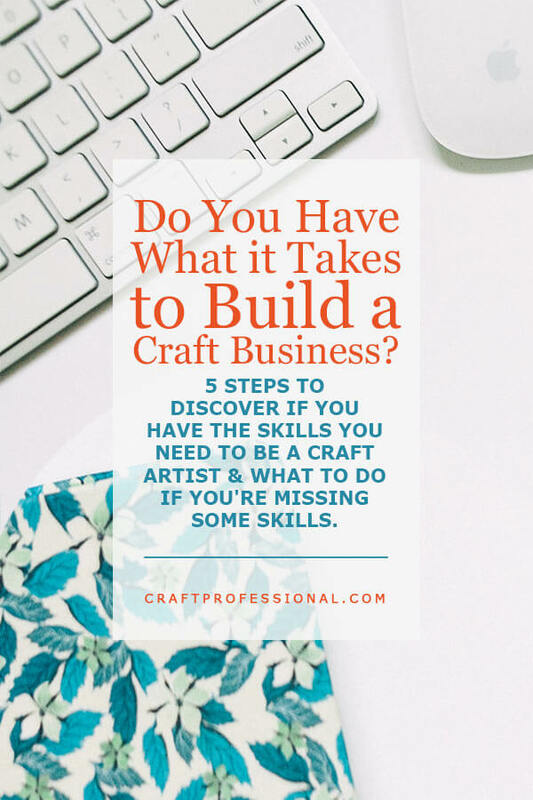 5 steps to determine if you have all the skills you need to be a craft artist. And what to do if you're missing some important skills. What in the world is a transferable skills analysis, and what does it have to do with running a craft business? A transferable skills analysis (TSA for short) is a simple technique used by career coaches to discover all of the skills a person can bring to a job or a business. It's an effective way to find hidden skills (skills you have, but don't really think about). And it can help you see new directions and possibilities for your business. A TSA will also help you to see skills you might be missing. Missing a few skills isn't a deal-breaker for your business. Knowing which skills you are missing shows you where you might need a little practice or training, or which business tasks you might want to outsource to someone else. You started your craft business out of a passion for your craft, or a desire to do creative work you love, or a need for more freedom and flexibility in your life, or all of the above. But turning your craft into a business requires a whole set of skills that are very different from doing your craft as a hobby. Somewhere along the way, we all ask ourselves whether we have what it takes to make this enterprise a success. A TSA will help you figure that out. You'll discover valuable skills you didn't realize you had. And if it turns out you're missing a few skills, you can learn something new or outsource a task. Don't worry. This technique is not complicated. It does, however, require some focused thinking. You'll need to find a chunk of time (probably about 2 hours) and a quiet space where you can concentrate. There are different ways to do a TSA. Some people will simply tell you to start brainstorming your skills. The problem with that approach is that it's not systematic, so you'll forget about a lot of your skills. I prefer a systematic approach to a transferable skills analysis. It may take a bit longer, but it will give you a much more thorough and helpful list of skills. This process might look a bit like resume writing. You are not writing a resume here. Phew! Big sigh of relief. You don't have to worry about dates, or phrasing things perfectly, or formatting your information beautifully. Just get the information down in a way that is easy for you to look at and think about. Step 1. Make a list of all of the places where you might have developed any kind of skill. Step 2: Brainstorm the skills you've used for each experience you listed in step 1. Now you need to do some focused thinking. One at a time, take each experience you've listed, and write out the skills you used. Don't worry about phrasing it well, and don't judge the usefulness of the skill. You are brainstorming here. There's no need to go through each item in any particular order. Start with whichever job, training, hobby, or volunteer experience is easiest. Warm up on the easier ones, and the tougher ones will be easier once you get going. O*Net - Find the search bar marked "Occupation Quick Search" and type in your job title. From the list that comes up, find the job that's closest to the one you did, and click on it. Read through the information looking for skills. Write down any of the skills that apply to you. Step 3: Check out all of the skills a craft artist uses. O*Net has an entry for craft artists. This is exciting because craft professionals are left out of all kinds of career and business data and research. Go to the O*Net listing for craft artists. Have a good look at all of the skills the average craft artist needs. This list might remind you of some skills you have that you forgot to note in step 2. If you do think of more skills you have, write them down with the rest of your skills list from step 2. Keep in mind, all of the craft artist skills listed on O*Net won't apply to all craft artists. It takes into account all kinds of tools and materials a craft artist might work with. If you're a knitter, you don't need to know how to use a circular saw for your business. Use your best judgment to decide if a skill is relevant to you. Step 4: Compare your skills with the skills the average craft artist has. Now it's time to see how your skills match up with the skills of the average craft artist. Compare the list of your own skills from step 2 with the craft artist skills from step 3. Do this step in any way that works for you. I would print a paper copy of my own list of skills and a paper copy of the O*Net craft artist skills page, so I could compare them side by side. I'd mark up the craft artist page I printed from O*Net, crossing out any craft artist skills that were completely irrelevant to me, and highlighting skills I have in one color and skills I need in a different color. You're looking for areas that match. Go through each of the craft artist skills and determine if you have that skill. Make note of anything that stands out, and make note of important skills you are missing. Step 5. Think about your results. Now you know how your skills match up with the skills the average craft artist has. It's time to think about what that information means. Take a closer look at your skills. Think about where your areas of strength lie. Ask yourself how you can use those strengths to your best advantage in your craft business. Also, think about skills you are missing. 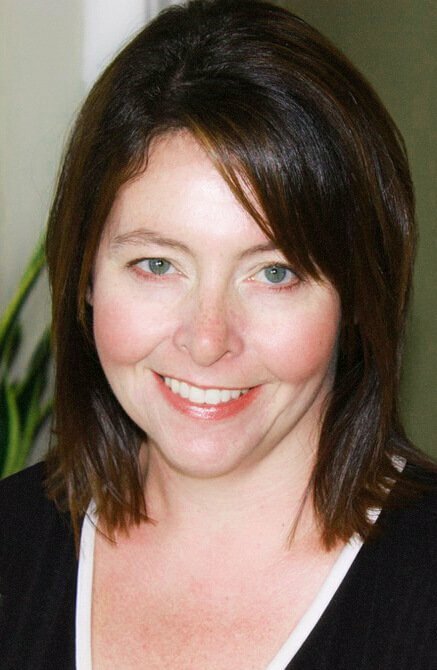 Ask yourself whether those skills are crucial to your own business. If they are important, decide if they are skills you'd like to develop yourself, or would you rather pay someone else to do that task for you. Consider how you could develop the skill yourself. Perhaps an online course, or some reading at the library is all you need to develop a missing skill. If developing the skill yourself doesn't seem like the best option, consider how you could outsource the work that requires the skill you don't have. Once my business got somewhat complex, I started using an accountant to do my taxes. For me, it's much more sensible to pay an expert than it is to try to develop that expertise myself. Just because a skill is required in a business doesn't mean the business owner has to possess that skill.